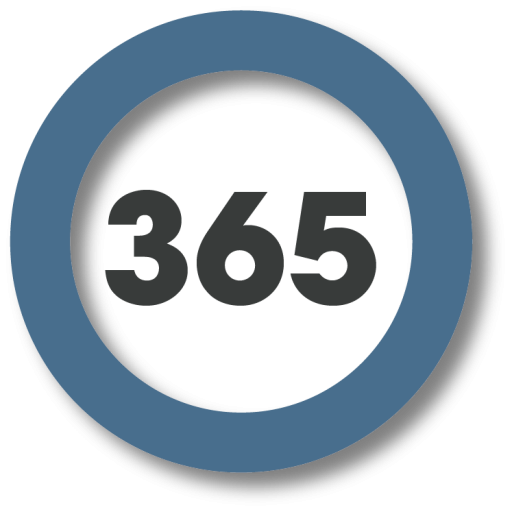 The Objectivist365 Challenge is a collective effort to advance the cause of rational philosophy. You can do your part by not only taking part in the Challenge but offering up suggestions for even more Challenges. We welcome your feedback and ideas so drop them in the comments below. The Objectivism Seminar, a weekly online conference call to systematically study the philosophy of Objectivism via the works of prominent Rand scholars! These moderated one-hour sessions are recorded and podcast to allow review, catch-up, and even disconnected participation.